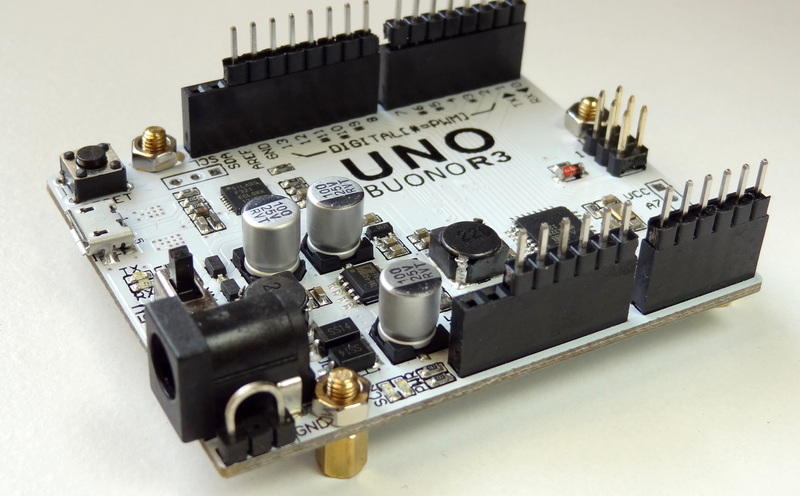 The Arduino Buono R3 is an Arduino UNO clone. 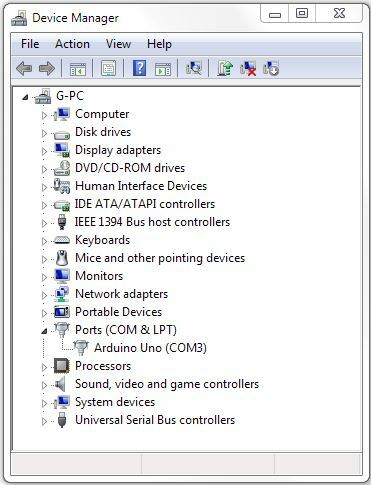 It is designed to behave exactly as the Arduino UNO R3. I wanted to make sure it is a fully fully functioning before I test the rest of the system. 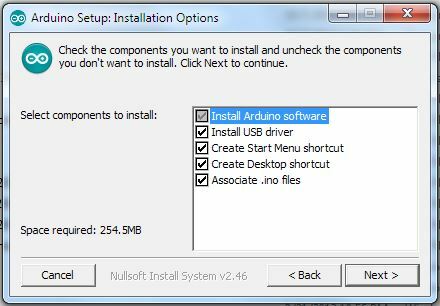 3- Download the Arduino software and install it. 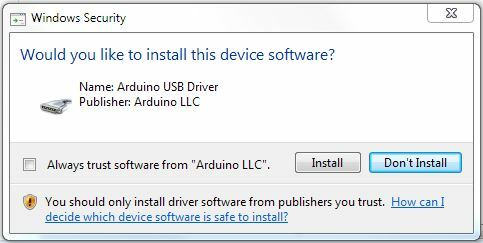 It will also install the USB driver. 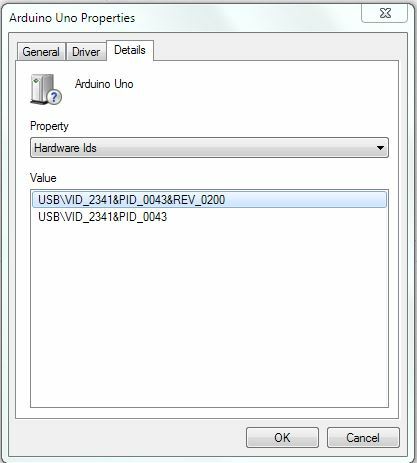 Confirm that you want to install the Arduino USB Driver. 4- I like to test with the “BLINK” sketch. 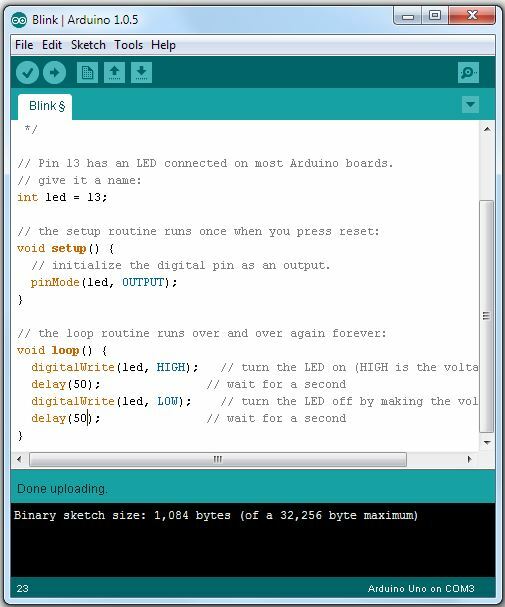 Open the sketch in the Arduino software and upload it to the Arduino. 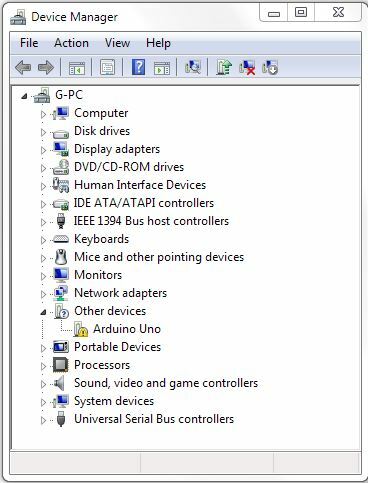 If everything works as expected, the device should be fully operational.